Dame Mary Perkins is a board member of Specsavers, which she co-founded with her husband Douglas in 1984. A qualified and registered optometrist for more than 45 years, she is a leading figure in optometry and audiology. 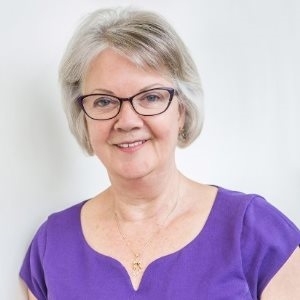 Dame Mary plays an active role in the business in a number of areas including driving customer service standards, championing values and shaping corporate responsibility. She is also passionately involved with a number of national and local charities and was made a Dame Commander of the Order of the British Empire in 2007. She shares an open plan office with her staff and, at the age 71, still comes to work everyday with no plans to retire. Achieving a DofE Award shows employers there is a keenness to progress and learn, along with an ability to ‘stick at’ a job or project.